Koya is the hottest udon-ya in London right now. In fact, it’s the only proper udon-ya in London where a man in the basement makes the noodles by rolling them with his feet for five hours every day. The restaurant is homey and simple, with tiled floors and pinewood furniture. The tables are for sharing, and it’s the kind of place that you imagine would be fantastically warm and cosy in winter. As I walked in, I couldn’t help but be taken in by the wonderful, gentle aroma of the delicious, smelling miso soup. Perfect for the onset of the autumnal weather! Udon noodles are the highlight here, but I wanted to try some of the other dishes as well. 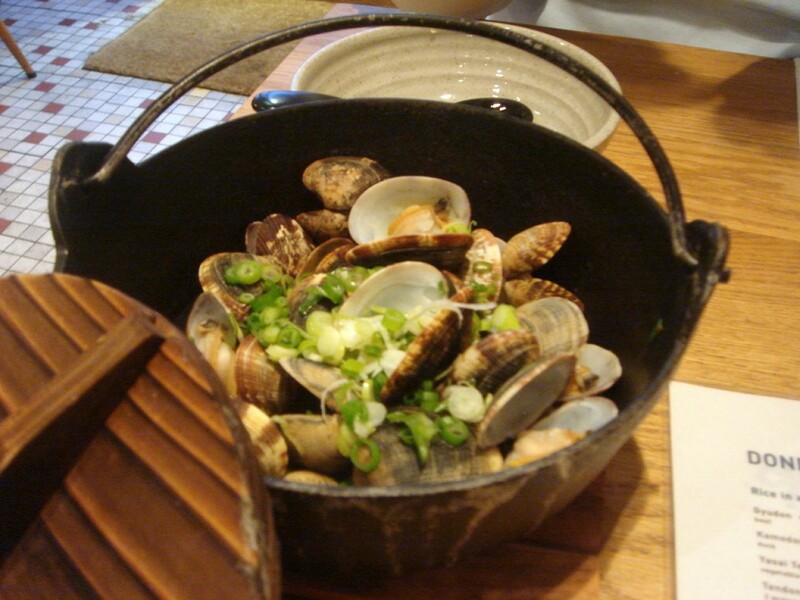 From the specials menu, baby clams steamed in sake (£8) were nicely cooked such that they were still firm. However the accompanying broth was extremely salty which made it quite overwhelming. Pre-prepared lukewarm kakuni (pork belly braised in cider) (£6) was succulent and delicious. The sweetness of the cider sauce worked well with the pork, as did the accompanying hot mustard. 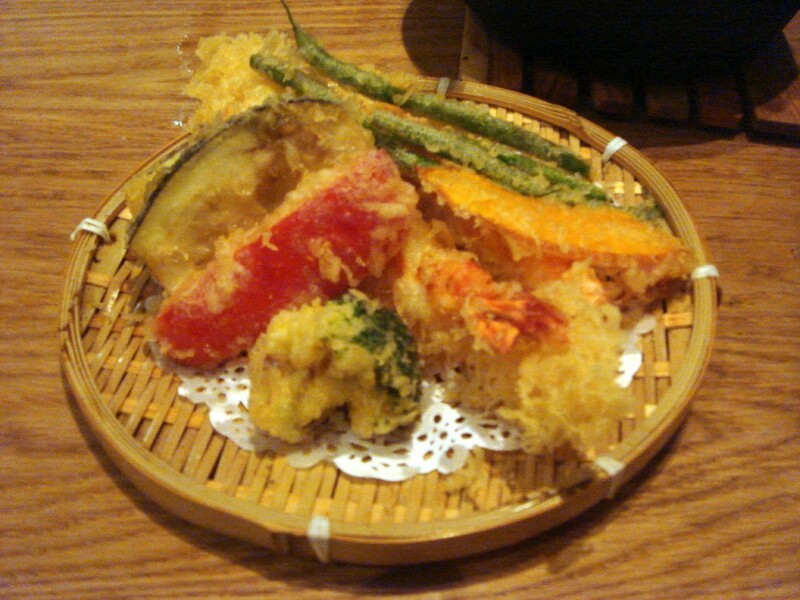 Tenzaru (£10), prawn and vegetable tempura, was very tasty, although the tempura batter could have been lighter. The tentsuyu, the tempura dipping sauce, came out cold, which immediately dropped the temperature of the hot tempura. The sauce should have been served at room temperature. Hot udon noodles in hot broth with chicken and vegetables (£11.50) (tori nikomi) was delightful. Perfectly textured and square-ish in width and depth, the udon noodles were extraordinarily good. Some varieties of udon noodles can be starchy or chewy, but these were a delight to eat. The broth was pretty tasty as well, and I enjoyed the addition of the poached egg in the dish. My friend went for one of the cold udon noodles served with hot broth and duck (£9.50) (kamo hiya-atsu). Again the noodles were excellent, but the accompanying broth was extremely salty. It was ok for dipping the noodles in, but it was too salty to drink. The duck was tender, but there were only five miserly pieces. I adored Koya. Ok, it’s far from perfect. There were a couple of instances of over seasoning, but as expected, the star ingredient, the udon noodles, were a classy act. Overall, the food is not badly priced, and I thoroughly enjoyed the authentic Japanese feel of the restaurant. The service was friendly too. If udon noodles are your thing, then this place can’t be beat. The hot noodles with hot broth far outshone the cold ones, so I’d properly stick to these on my next visit. 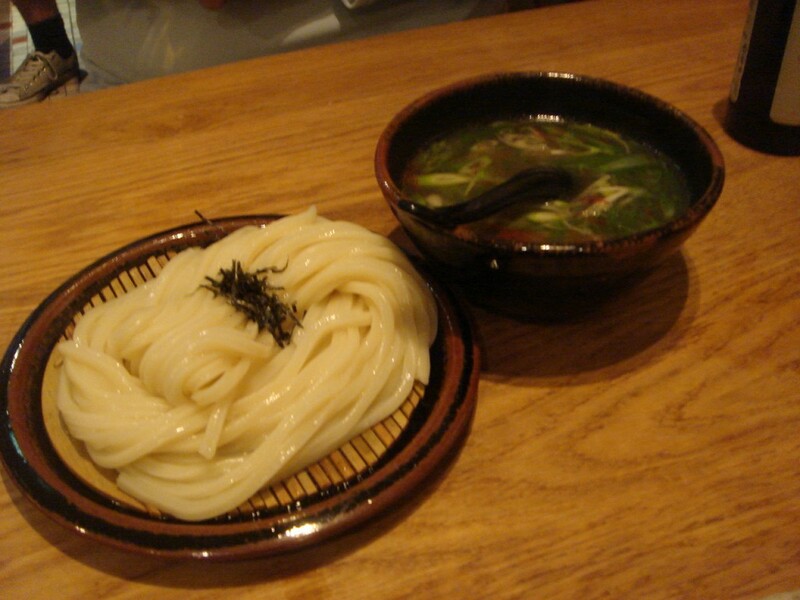 Koya also offers cold udon noodles with cold sauce, and donburi (rice in a bowl with various toppings). Prices: About £20 per head, excluding drinks and service. 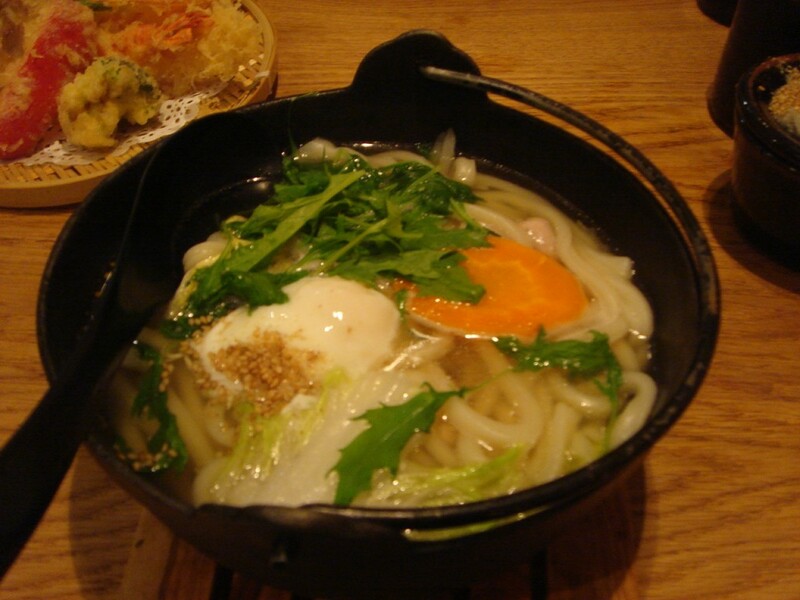 I love udon noodles, so it most definitely is worth a try!